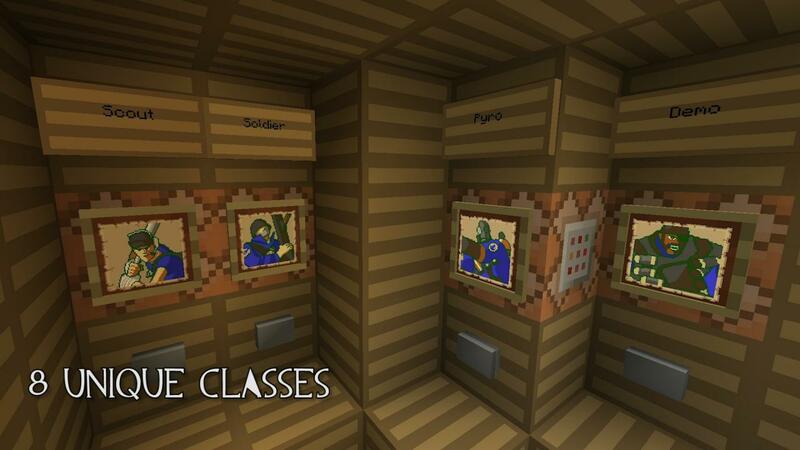 Subscribe to Hypixel and SethBling on YouTube for more! Make sure to follow us on YouTube for more epic projects! I would like to thank the Gazamo Team for helping design the building in the map. You are also allowed record any footage on this map and post it on youtube, but please provide your viewers a link to this video and/or a Link to SethBling's YouTube and Hypixel's YouTube. I came here from the minecraft.net website. I had no idea that Hypixel and SethBling made a map together! 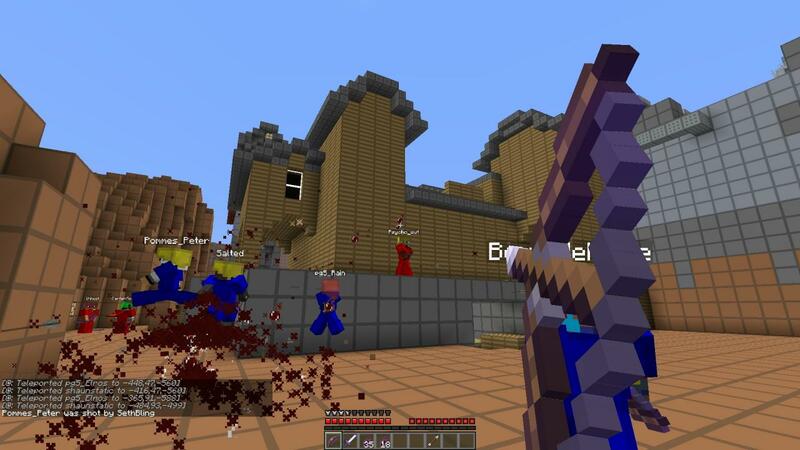 I haven't played the gamemode but it looks bad in videos but I don't know if it has been updated since 2 years ago but it still looks bad, atleast have a custom texture pack. I'm battin' a thousand! I ♥♥♥ Magic TF2! i love you hypixel i love tf2 can we be steam freinds? ehh we have a problem im using this on my MC Realms and when i choose any class it dosen't give me the arrow! Is there a server with this map? is it the same with u guys who downloaded the map? what version is this for?? Wow. Great Mimic to The Real One in TF2. I Wish You Could Make a Mod For All The classes Though. WOW! guys also go on this server with the IP: 24.63.23.211:25566 It is not always online though. WOW I AM TOTALY GOING TO PLAY ON YOUR CRAP LITTLE SERVER!!! What are the cords... i spawn randomly in your world and cant find the map. If you look at the screenshots there are cords in the chat. Whenever I load the map it's nothing just void, can anyone explain this to me? Hypixel and SethBling together, THIS IS AWSOME!! 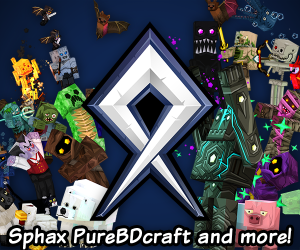 Can I use this on my server, all credit will be given and your name will be added to the server website. This was made when 1.5 was the latest update. it would B cool if it was upgraded! 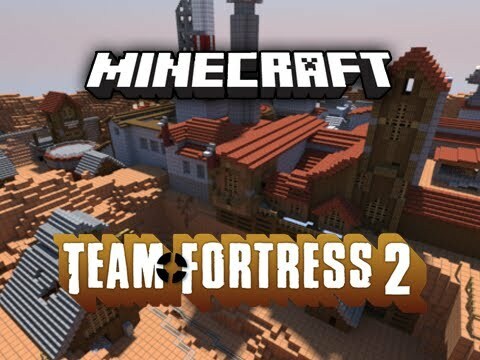 Seriously.... YOU SOLE MY IDEA but i guess you beat me to it.... but one challenge for you.... Can you beat me to a TF2 Mann vs Machine map? am i allowed to use this map to make my own version of team fortress 2 (i wont use any ideas off your classes or items) i just wanna use this map because its amazing i will give you credit i just want to use this map to make my own version of tf2 so do i have permission to use this map? 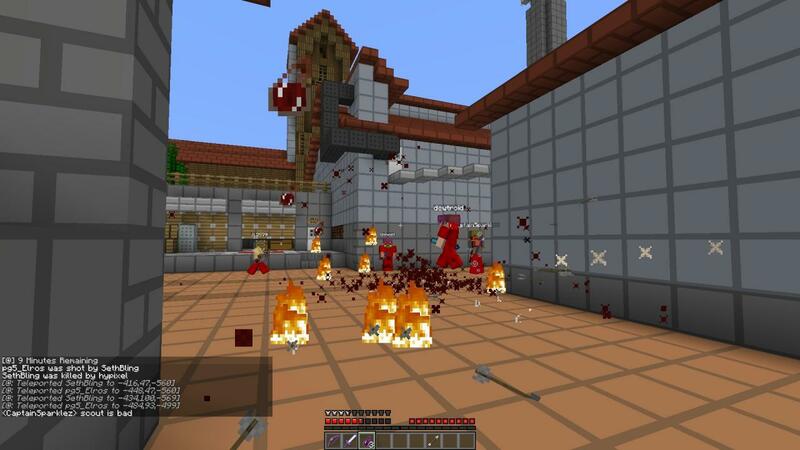 Wow you played with Vareide and Dinnerbone etc. This must be awesome. can i have the schematic save plz? Yeah, a schematic would be Über nice. How you make that class system work? i see that some items come from dispensers but how other ppl get the items when u have taken then? or is there some sort of thing that gets the items back to dispensers? answer plz if have time. (did diamond btw) Oh and is it keepInventory gamerule to get items back when die? 1. 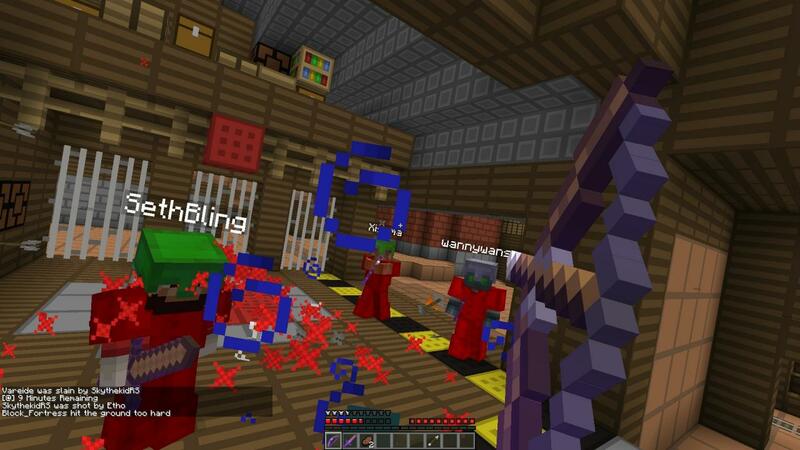 They use command blocks with /give commands. 2. 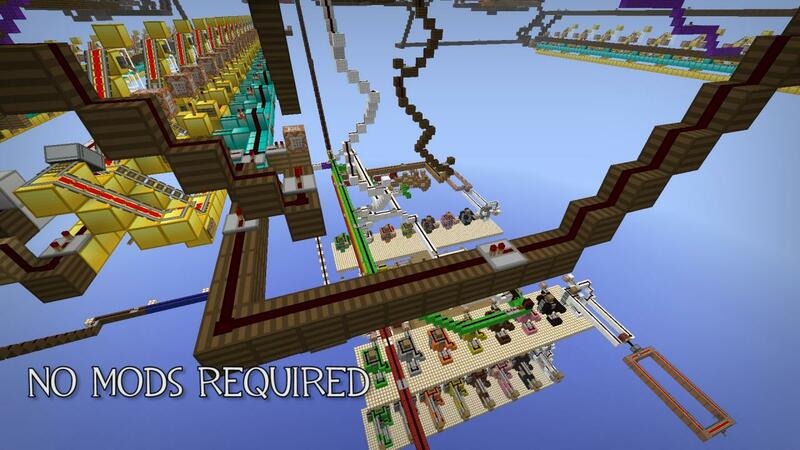 They used sethbling's fill dispensers MCedit filter so they have nearly unlimited items in them. 3. Yes, keepInventory gamerule does keep ur inventory. 4. They used speed-clocks with command clocks that have /clear commands. Example: /clear Jrgaming31 261 = this will clear my inventory from any items with the ID 261. Check out my MineCraft maps ! Hey hypixel can i help with ur maps? because they can not make teleporters, dispensers and sentrys! If the engineer is possible in minecraft they would add him!